I have a few questions for people who don’t know about Ori and the Blind Forest. Do you use the internet at all? Do all your favorite games go pew pew? Are you allergic to visually stunning games? There really isn’t any reason anyone shouldn’t be looking forward to the 2D platform, and now we finally know when it’s being released. Moon Studios has revealed that Ori and the Blind Forest will launch on Xbox One and PC come March 11th. The utterly gorgeous platform has made a name for itself as one of the Xbox One’s must have titles, and over the course of development I’ve been glued to any new information about the game. It’s probably because this feels like it could be a must-have title for any Xbox owner – much like Dust: An Elysian Tale was on Xbox 360 back in the day. See for yourself with this lengthy chance of new gameplay. It’s obvious that if you’re not a fan of platforms, then this probably won’t appeal to you that much. 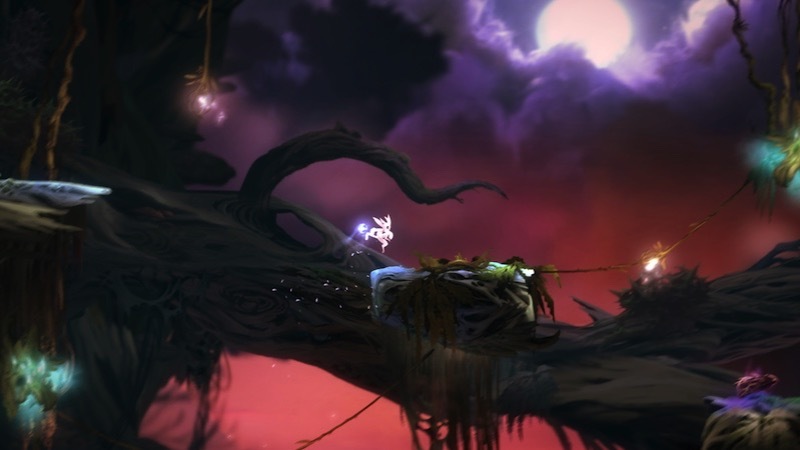 The game follows Ori, who is searching for his kidnapped mother in a forest full of (beautiful) danger. There’s some action thrown into the mix for good measure, as well as some light RPG elements in the form of character upgrades. Ori and the Blind Forest is also expected to land on Xbox 360 sometime this year, but there’s no date on that just yet. For now, enjoy a new batch of screenshots from various levels in the game. It’s all the eyer candy you’ll need today.